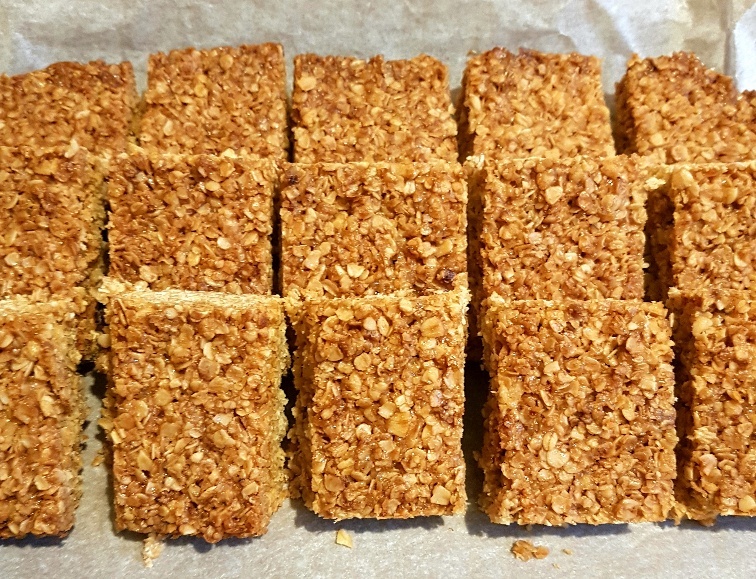 I’ve posted a recipe for flapjacks before in the form of my Iron-Rich Flapjacks which are fairly low fat and are filled with delicious low FODMAP dried fruits, nuts and seeds, but although those flapjacks are nice, sometimes all you want is a butter-enriched simple flapjack which celebrates the incredible ingredients which are butter and oats. 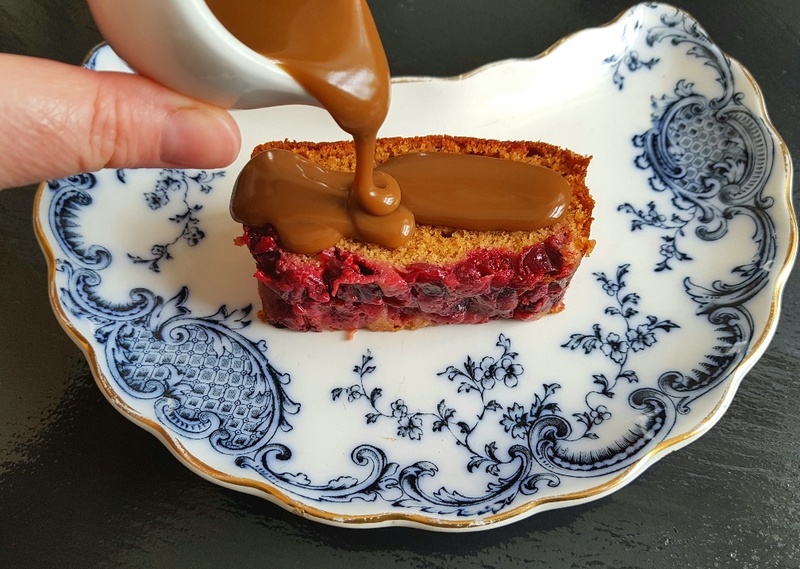 (The recipe for my Iron-Rich Flapjacks can be found here: https://thefatfoodie.co.uk/2018/01/07/iron-rich-flapjacks-makes-20/). I have no shame in telling you that this is a very plain, yet classic, recipe for all-butter flapjacks and it’s a real fall-back biscuit in my house due to its tastiness and ease of baking. Butter, in and of itself, is low FODMAP in portions of 19g or less per serving which makes these All-Butter Flapjacks a low FODMAP biscuit. In fact, butter doesn’t actually contain FODMAPs. However, all forms of fat have the potential to increase gut motility (i.e. 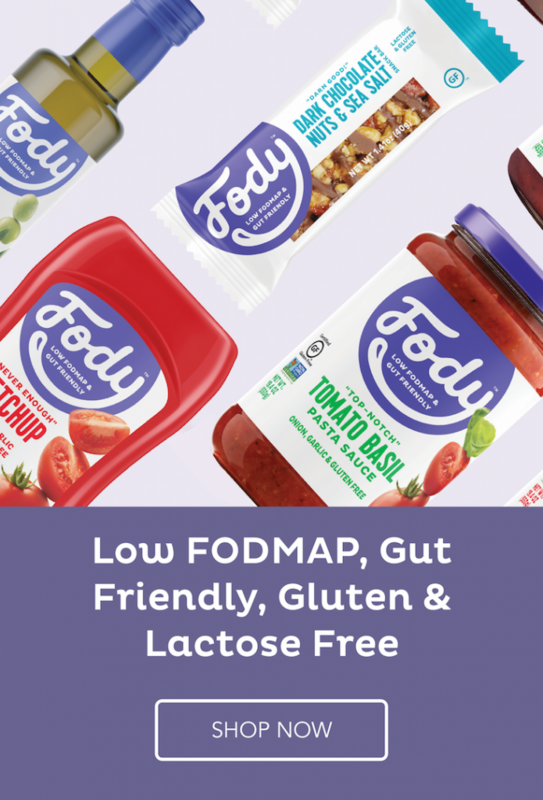 make you poop faster/more frequently), so if you’re sensitive to fats, I’d advise you to stick to the recommended low FODMAP portion size of 1 serving. 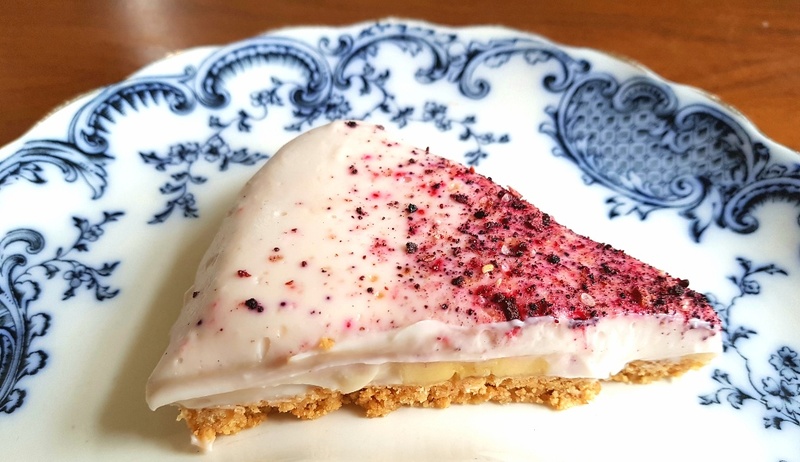 These low FODMAP All-Butter Flapjacks are rich, indulgent and extremely delicious while adding valuable insoluble fibre to your diet. If that’s not nutritionally celebrating the best of both worlds I don’t know what is! Preheat your oven to 200C/180C Fan/400F/Gas mark 6 and line a large tin or high-sided baking tray with greaseproof paper. Put a saucepan over a medium heat and melt the butter and syrup together until combined. Add the brown sugar and stir until dissolved. Measure the oats into a large bowl and then pour over the syrup mixture and mix well until all of the oats are coated. Pour the oats into the baking tin, press them down until they are level and then bake them in the oven for 25-30 mins until golden brown. Leave them to cool down a bit and then cut them into 24 portions before serving. 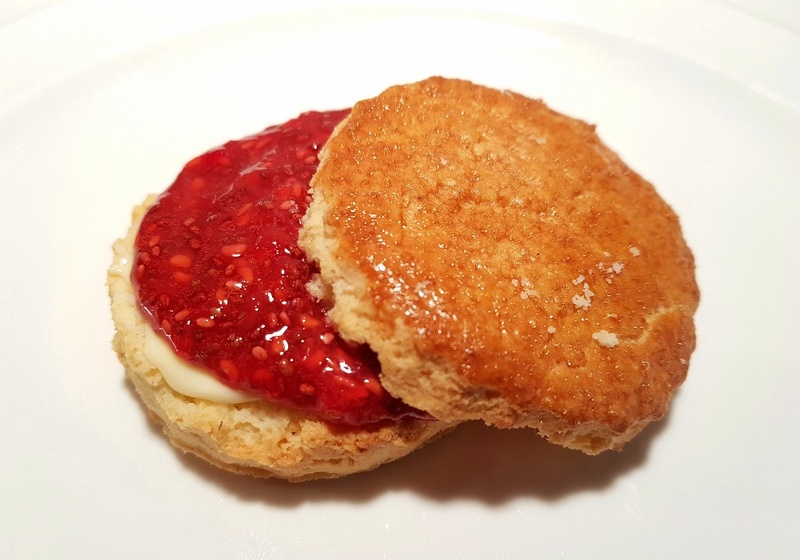 I’ve struggled for a while now to develop a decent recipe for making homemade gluten-free scones because I find that the pre-made ones you can buy from the supermarket are often really dry and can be quite grainy. It’s taken some time, but I’m now really happy with this recipe and I’m glad to be able to share it with you. I think I’ve mentioned before that I had a couple of punnets of fresh cranberries left in the freezer which needed to be used up, so the other day when I was trying to fit fresh shopping into the freezer I took a pack of cranberries out to make some room and after a quick brainstorming session I decided to try making a cranberry sticky toffee pudding with them and, by Jove, it worked really well!